Poor student discipline in schools and the failure by parents to teach their children respect at home will force the Government to bring back “reasonable force”. 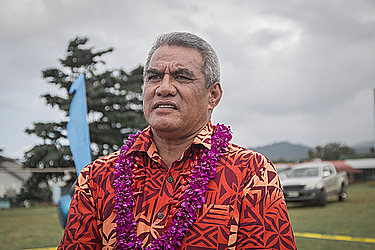 The Education Sports and Culture Minister, Loau Keneti Sio, sounded the warning yesterday in an interview with the Samoa Observer, when discussing the tabling of a policy by his Ministry in June this year, which would legalise the use of reasonable force by teachers in Samoan schools. 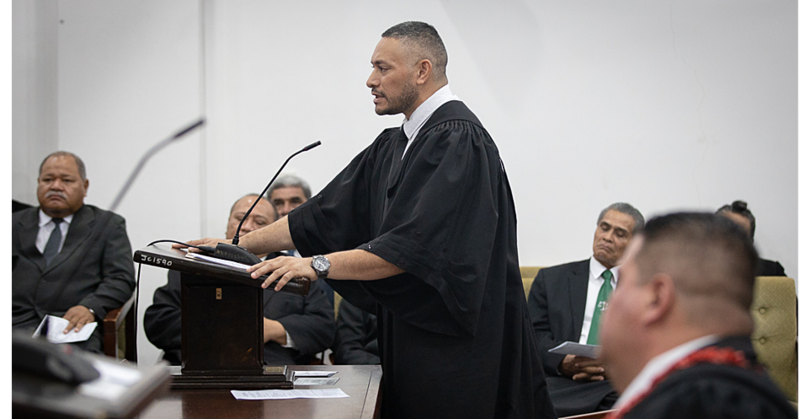 The move was widely criticised by members of the public including the Samoa Victim Support Group and the Supreme Court Justice Vui Clarence Nelson, who is also a member of the U.N. Committee of the Rights of the Child. But Loau said child discipline is a growing problem in schools and teachers have to put up with students “who have bad attitudes and are disrespectful to the teachers”. “This goes back to the upbringing of our children in the homes,” he said. According to the Minister, the Government stood by its decision back then to ban corporal punishment, due to pressure from the United Nations, despite its effectiveness in address school-based violence. “However, the strong presence of the U.N. in Samoa led to the removal of corporal punishment, but the Government will reinstate reasonable force to give some sort of authority to the teachers to act, when necessary. “Now for example, a fight between students the video went viral and this occurred on school campus, yet the teachers stood idle and did not intervene…why that’s because under the law they cannot use reasonable force,” he said. The teachers fear they may be criminally charged since they cannot resort to reasonable force, added Loau, which are aspects that the Government has to consider. The root cause of poor child discipline in schools are due to the failure by families, he said. 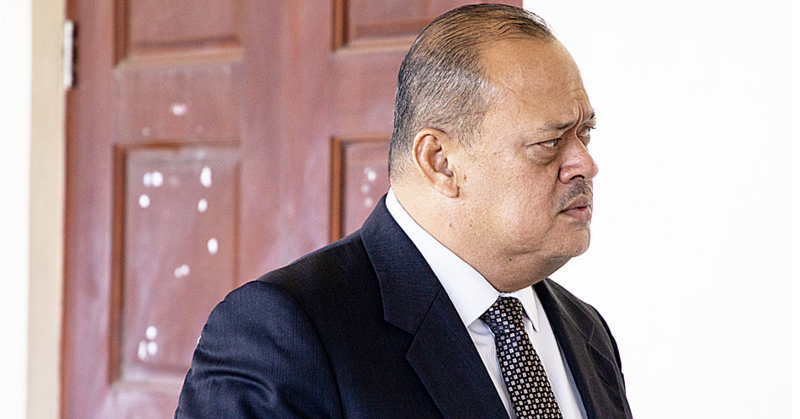 Loau said his Ministry is considering sending out an awareness team to educate villages and families on how they can engage with their children. 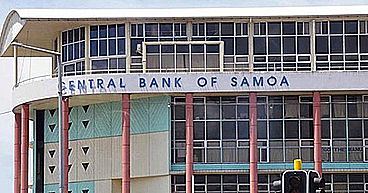 Loau said a recent site visit to Savai’i revealed that teachers are using corporal punishment due to poor student behaviour. “Asked why the teachers are not reported to the police, the school officials say the students and parents opt not to, knowing the disciplinary action taken will go a long way in coaching the students to know their role in class and also not engage into violence activities” he said.